We have developed fun, exciting, and creative adventures for our classrooms for this summer. Some of these activities will be Jaycee Swimming Pool, COSI, Columbus Zoo and Aquarium, Anthony Thomas Candy Factory, Local Parks and Recreation, Al’s Popcorn, and much more! We will also be holding many activities within the center that most all ages will be invited to partake in. We are very excited about the camp that is being planned! 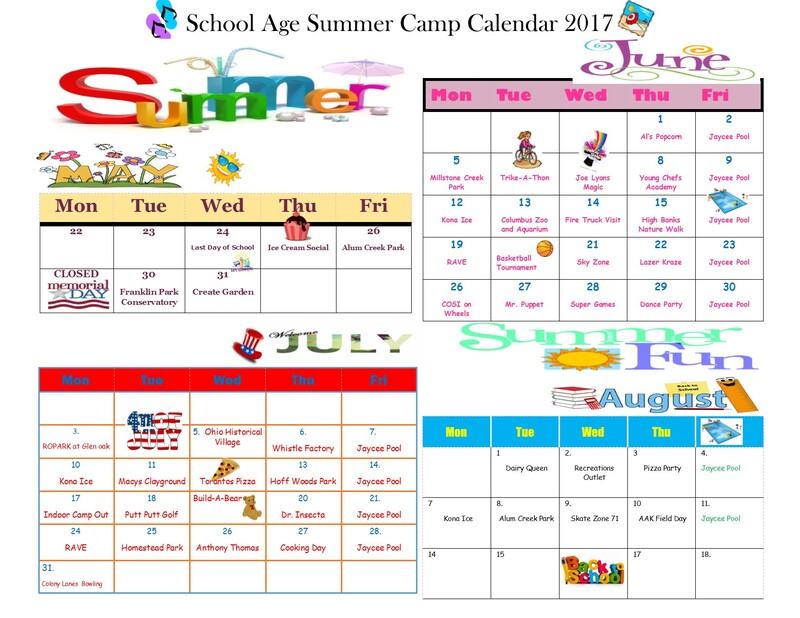 Please see the front desk for information regarding our Summer Camp Program! 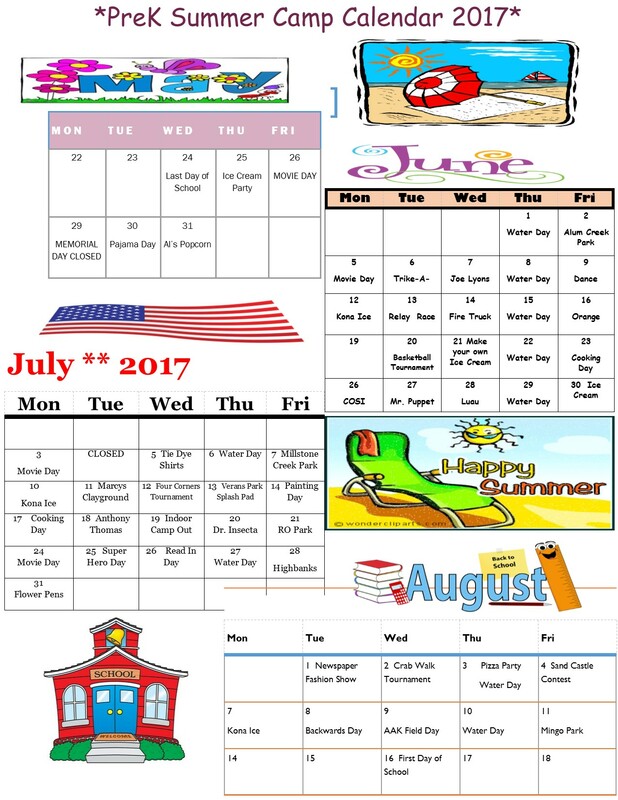 All About Kids has a fun and exciting Summer Camp Program planned for 2017! Our summer camp program is offered for our Pre-Kindergarten and School Age Classrooms! Every AAK Learning Center is constructed with the environment in mind. Everydaycare facility is a Green learning center built by certified contractors. © 2019 All About Kids Childcare and Learning Center. All Rights Reserved.